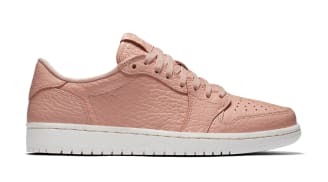 Air Jordan 1 Retro Low GS Heiress "Camo"
Air Jordan 1 Retro Low OG Pinnacle "Metallic Silver"
Air Jordan 1 Retro Low NS "Triple White"
Air Jordan 1 Retro Low Swooshless "Arctic Orange"
Air Jordan 1 Retro Low Swooshless "Black"
Air Jordan 1 Retro Low Swooshless "Trooper"
The Air Jordan 1 low debuted in 1985 alongside the Air Jordan 1 High as the first low-top signature sneaker developed by Nike for Michael Jordan. 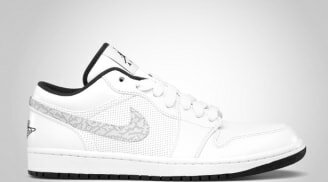 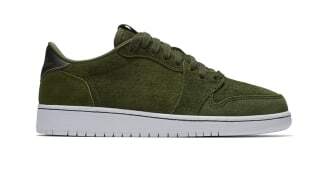 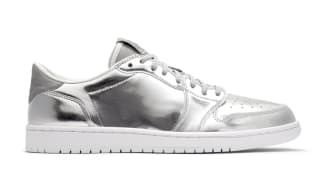 The Peter Moore designed sneaker featured a simple Nike Dunk inspired design that incorporated the Nike Swoosh and the Jordan Wings logo and featured Nike Air. 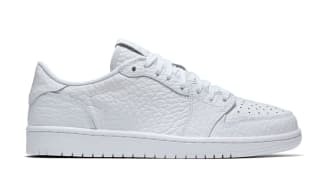 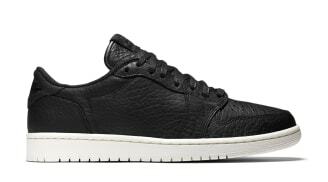 The Air Jordan 1 Low originally released in several colorways that mirrored the High releases which included Bulls inspired and metallic colorways. 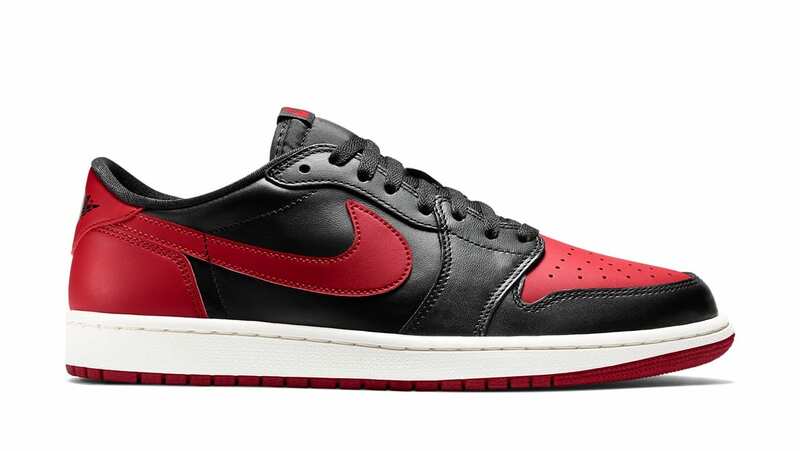 The Air Jordan 1 Low returned in the 2000s and has seen several retro releases since.